Bill Olson will be performing at the Vikings’ Sunday sessions this Sunday. 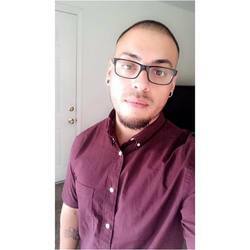 Photos: Supplied. Bill Olson was always destined for a life performing, ever since he picked up a guitar when he was 14. But he never got the chance to become the musician he wanted to be, till now. Growing up singing in the school plays and in the local choirs, Olson’s passion for music developed through courses he undertook at the local jazz school and while he was in a band during his teenage years. “The first time I picked up a guitar was during a piano lesson and my teacher was scolding me for not practising,” he said with a smile. “She asked me why I wasn’t practising and I told her it was because I wasn’t interested and I wanted to learn the guitar instead. His parents soon allowed him to take guitar lessons and he quickly learned three chords and started to write songs that only required the three chords he knew. “My band won a local ‘battle of the bands’ competition and it was a bit of a whirlwind for a little while after that. We started playing some big support gigs for some big bands and it was full on,” he shared. “But then I got married and had a family so it was quite a few years before I ventured out to the pubs and clubs again. Olson said the decision to just focus on his career as a musician has improved all aspects of his life. 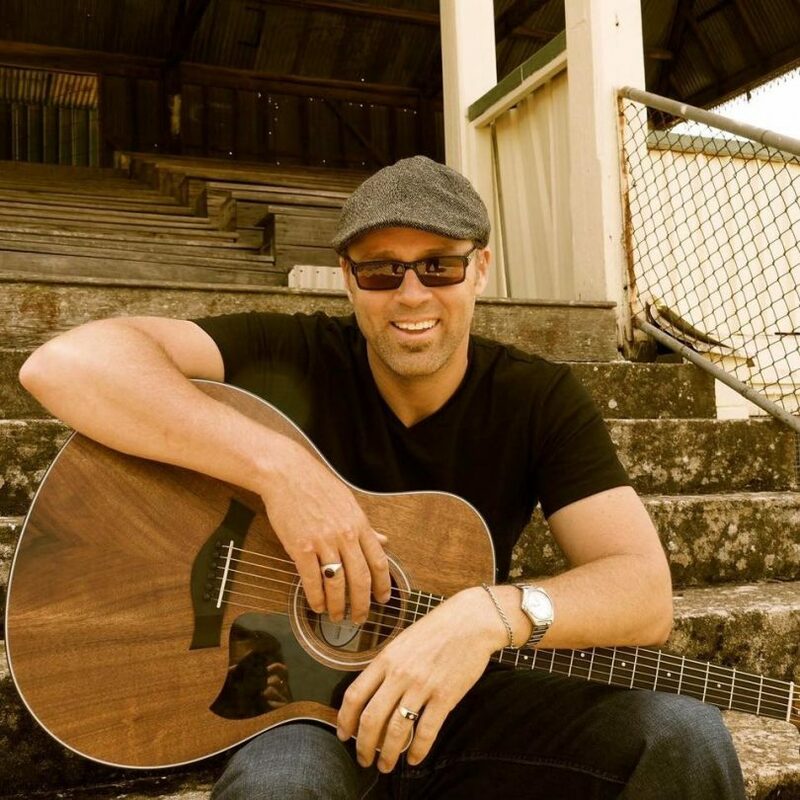 Head down to the Lanyon Vikings this Sunday to see Bill Olson perform at the fortnightly Sunday Sessions. Armed with his acoustic guitar, his set list contains a mixture of his own songs, old classics, Ed Sheeran and Vance Joy covers, with his go-to song being Tracey Chapman’s Fast Car. His one tip for aspiring musicians is to learn how to read a room. 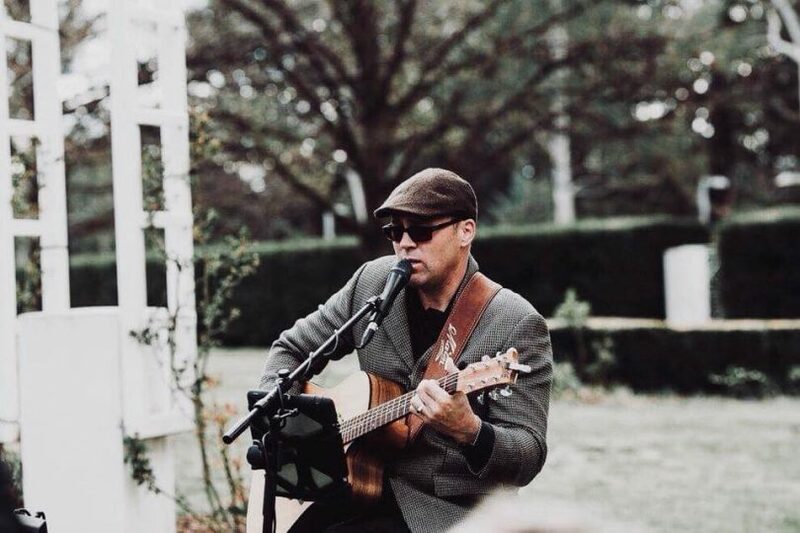 Head down to Lanyon Vikings (Heidelberg St, Conder) this Sunday to see Bill Olson perform at the fortnightly Sunday Sessions. Grab a $5 expresso martini and kick back and listen to the music from 1 pm. I agree that music is great way to relax!